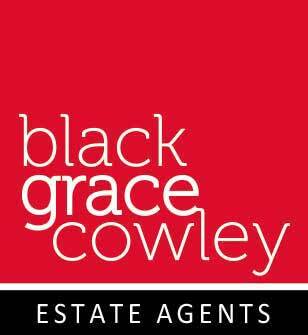 Our aim for all our customers is to make buying, selling and renting properties an easy process. Below you can find some links and information which you may find useful. Harding Lewis Limited is an established yet progressive and proactive firm of chartered accountants and business advisors in the Isle of Man. We are able to provide a wide range of services to our clients and can draw on a wealth of expertise in many areas.